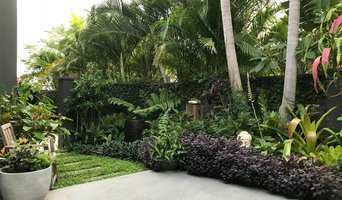 My specialties lie in Garden and Swimming Pool design, Tropical Horticulture, Rainforest Restoration, Natural Sequence Farming, Property and Farm Planning. My expertise covers Strategic Project Development, Resort Master Planning, and Residential Developments and Troubleshooting projects that require 24/7 supervision with fast track design solutions. 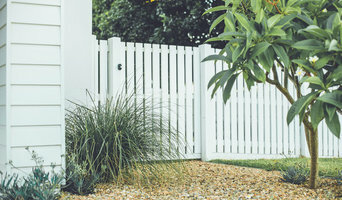 Directors Mardi Borrack & Matthew Baird are a unique collaboration whereby their design backgrounds are diverse and crossover Landscape Architecture, Interior Design/styling, Architecture & Art. Being creative is what they love. 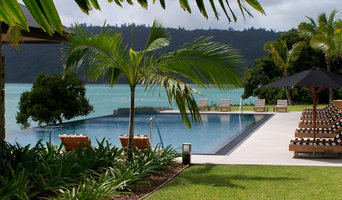 Gecko Landscape Solutions is based on the far north coast of NSW at Byron Bay. 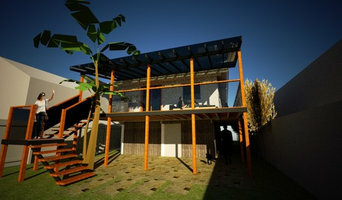 Specialising in landscape design and construction – you can expect innovative and eco friendly designs along with dedicated, professional and reliable service. At Gecko Landscape Solutions we pride ourselves on delivering top-level construction always complying with Australian standards. We source the highest quality materials & have the qualification & expertise to deliver high-class landscapes. We always consider our local environment when designing or restoring gardens or properties. 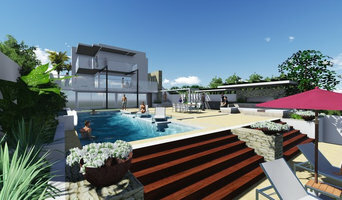 Houzz is a great place to start your search for the right Fingal Head, New South Wales landscape architect or designer. You can either browse outdoor photos and find professionals linked to them, or you can browse our professional directory, see their latest projects, read reviews, and narrow down your search based on your style preferences. Once you’re down to a few, reach out and get some quotations to make your final choice.